Mr. Sam Jones entered the trenches of litigation even before being formally admitted to the Bar and has stayed there since. 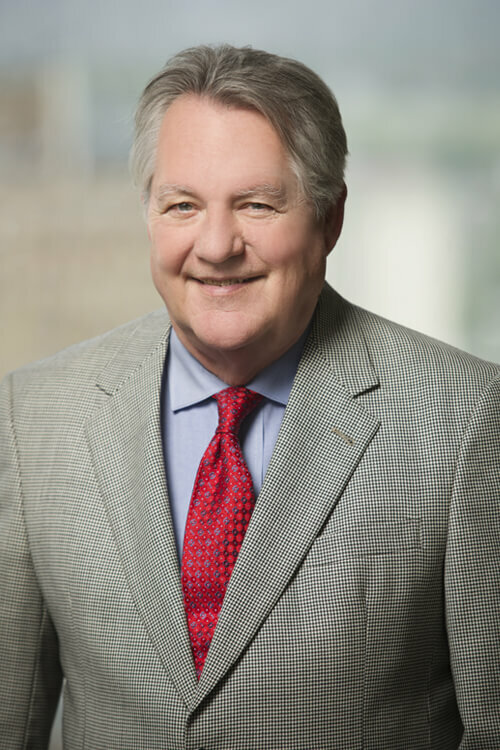 He has litigated multiple state and regional matters focusing primarily upon products and education litigation for almost 40 years. His litigation experience also includes securities litigation, government litigation, insurance coverage litigation and environmental matters. Lead counsel for the largest cotton picker multi-district litigation in the history of the country. Litigated to conclusion in favor of the manufacturer. Co-lead counsel in the trial of the longest Clean Water Act action ever defended in Arkansas. Tried to conclusion. Co-lead counsel in the largest school funding litigation ever commenced in Arkansas. Tried to conclusion over four years with victory for the school districts. Lead counsel for the defense in the largest desegregation case ever brought in Arkansas spanning over 30 years until finally settled. Twenty-five oral arguments to the United States Court of Appeals for the Eighth Circuit and the Arkansas Supreme Court. “Avoiding Litigation” published in the Gifted Child Quarterly. Presenter, “Nursing Home Litigation” American Trial Lawyers Association annual meeting. Faculty Member, Hastings College of Trial Advocacy. Contributor National Municipal Liability Reporter.